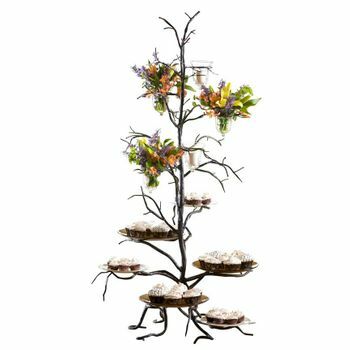 The basis of food presentation is this: Food that tempts the eyes will also tempt the taste buds, so the way food is presented is every bit as important as the way it tastes. 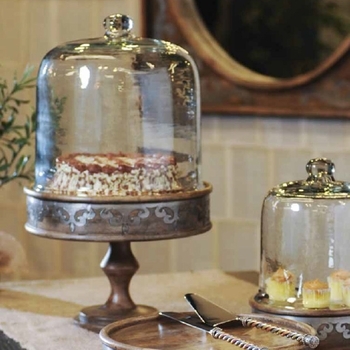 Let us help you temp your guests with our assortment of serving ware that are as pleasing as the food they will contain. 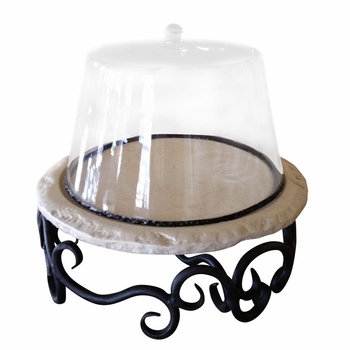 You will not find a more visually stunning assortment of cake stands, raised platters, pastry keepers, cupcake pedestals and cloches anywhere. 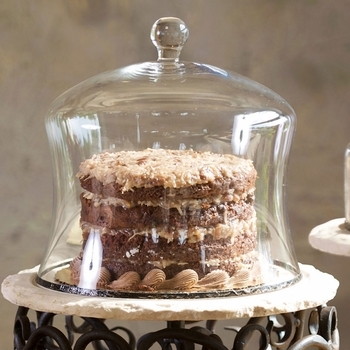 Unless you are the proprietor of a bakery - In France. 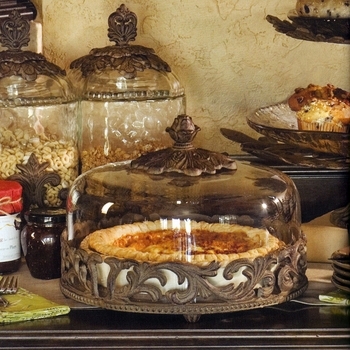 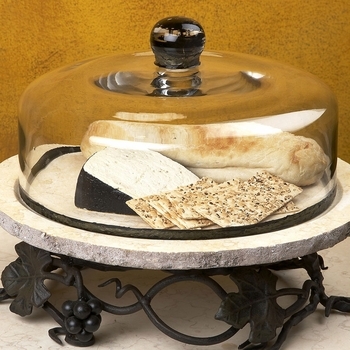 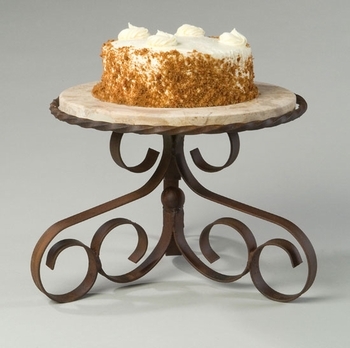 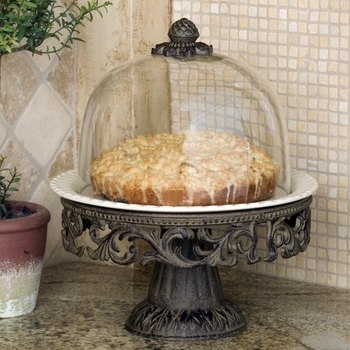 Showcase your favorite confections in style with our wonderful assortment of dessert serving ware.